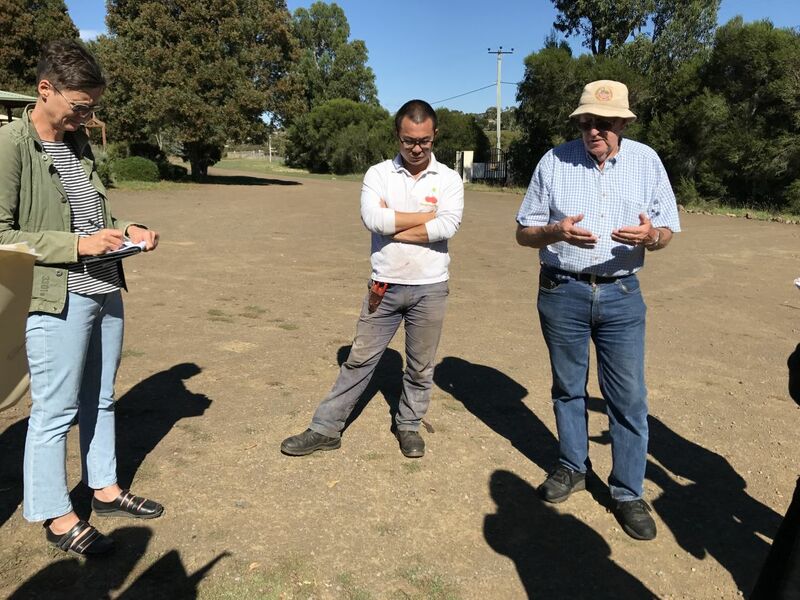 From 5-7 March 2018, the HIN had a study tour to Tasmania, attended by representatives of 10 industry organisations. 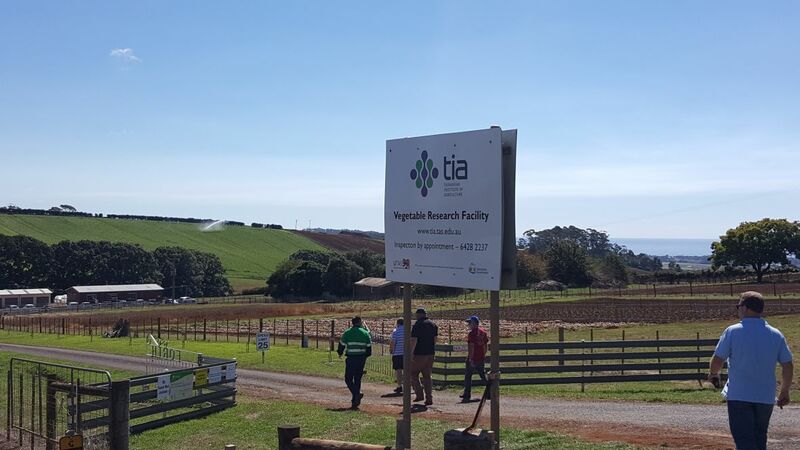 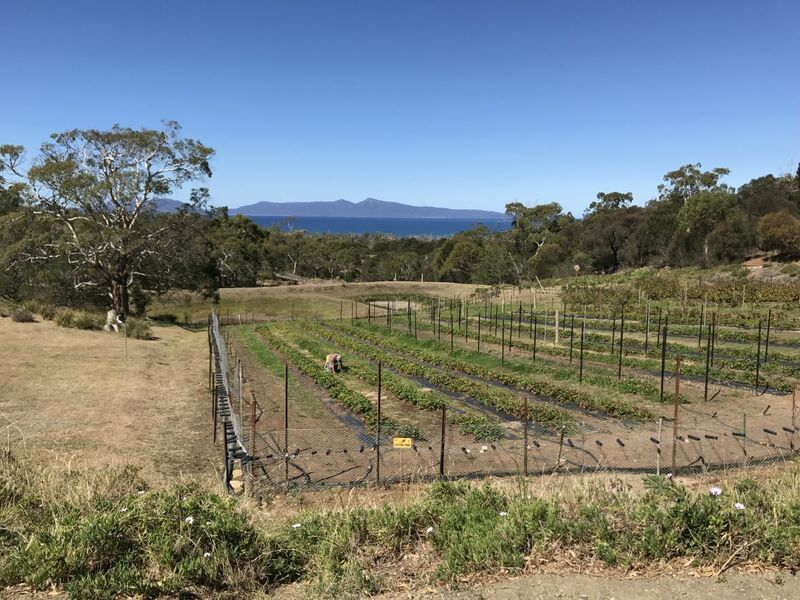 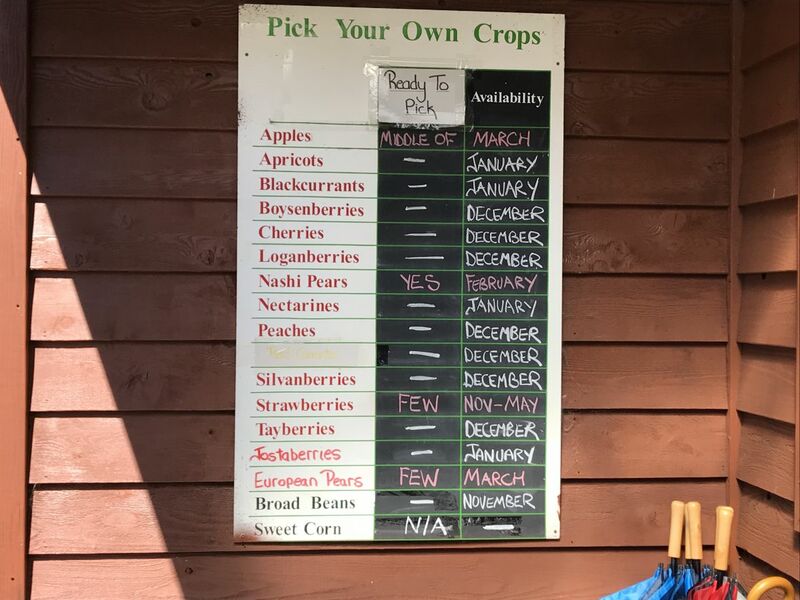 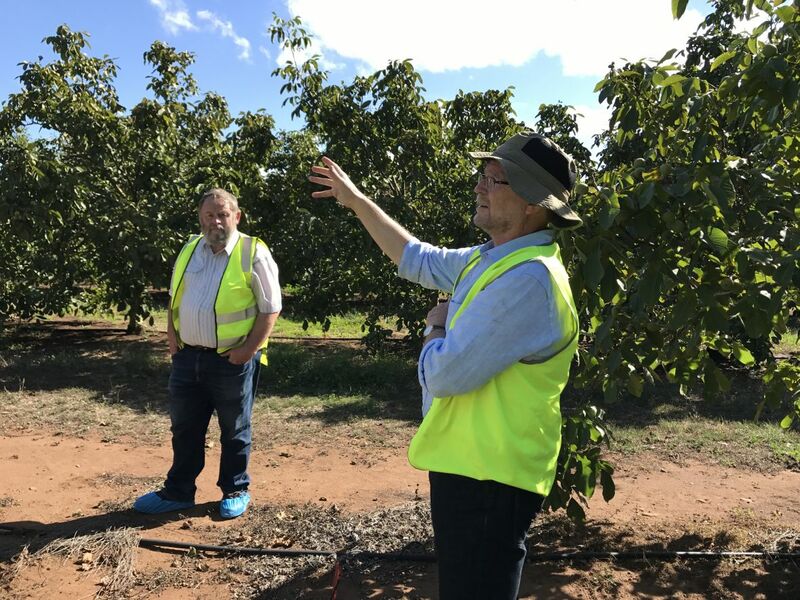 The tour included visits to Fruit Growers Tasmania, Tasmanian Institute of Agriculture/University of Tasmania at Sandy Bay campus, Sorell Fruit Farm, Kates Berry Farm, Webster's Swansea Walnut Orchard, Hazelbraes at Hagley, TIA Vegetable Research Centre at Forthside and Botanical Resources Australia. 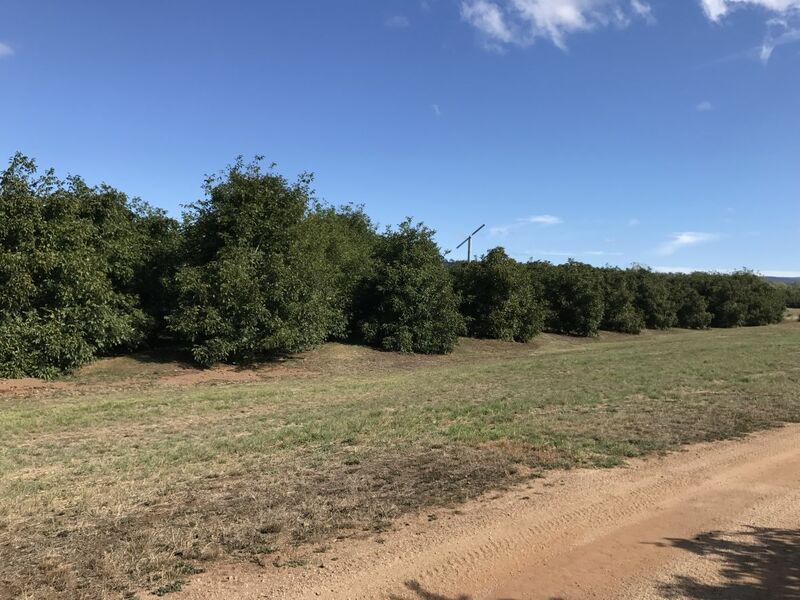 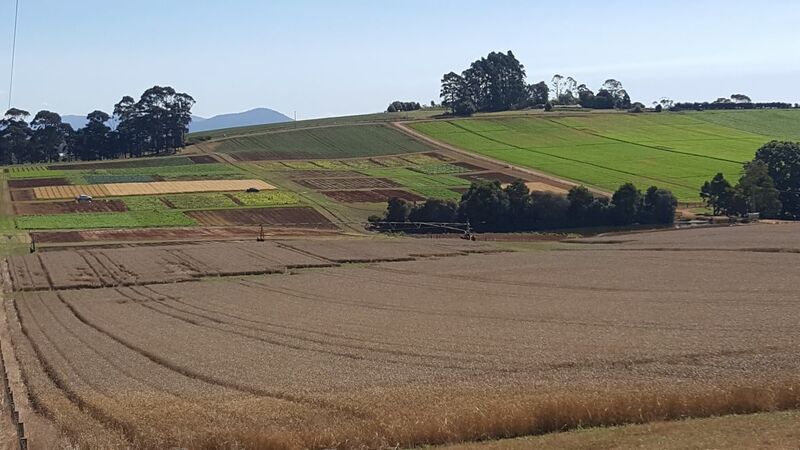 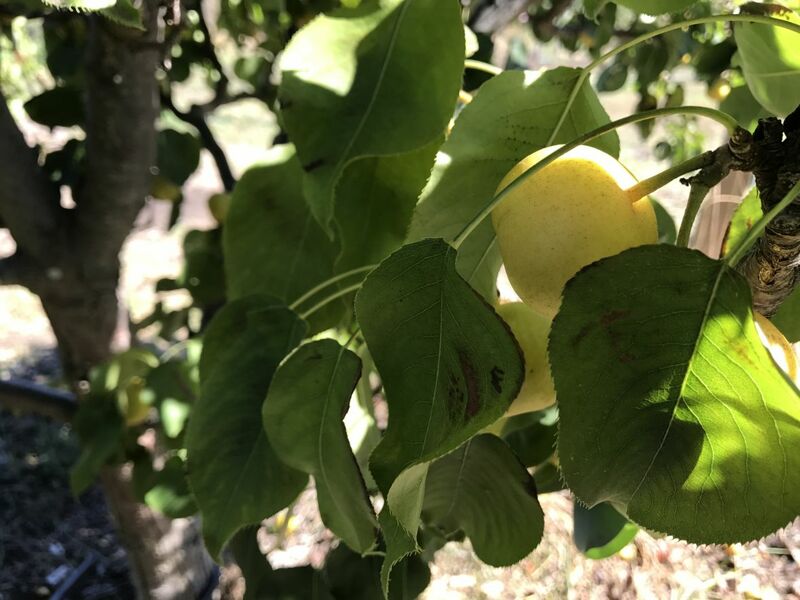 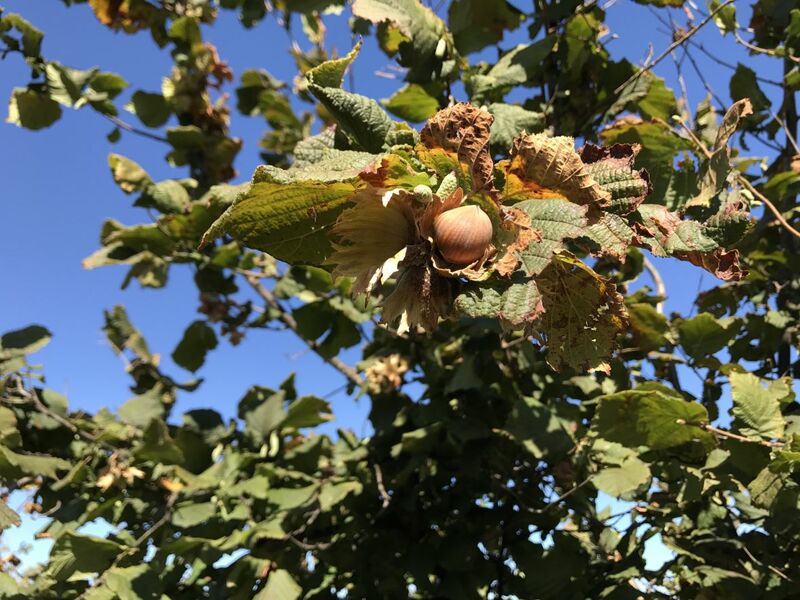 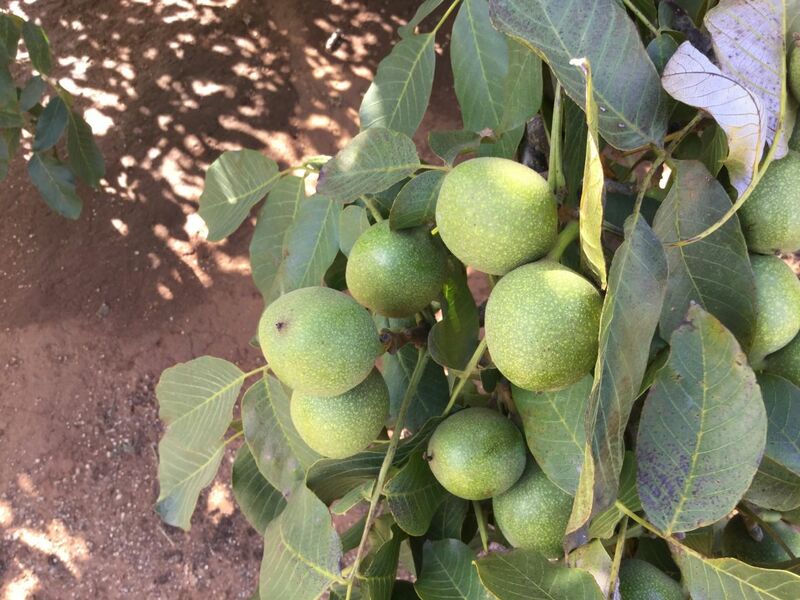 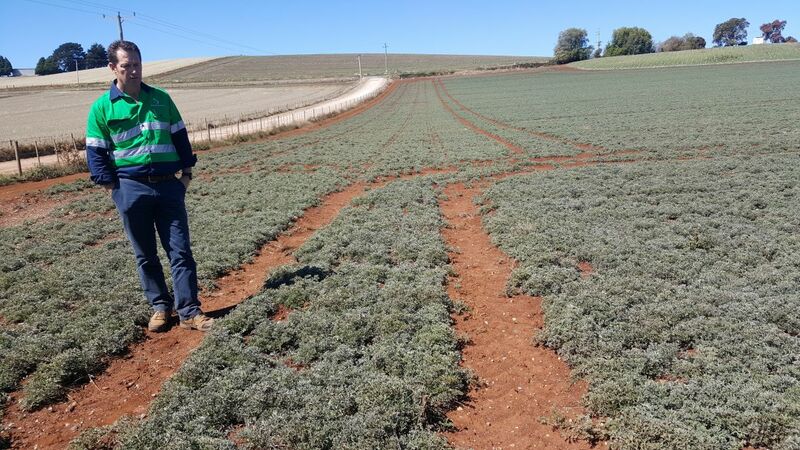 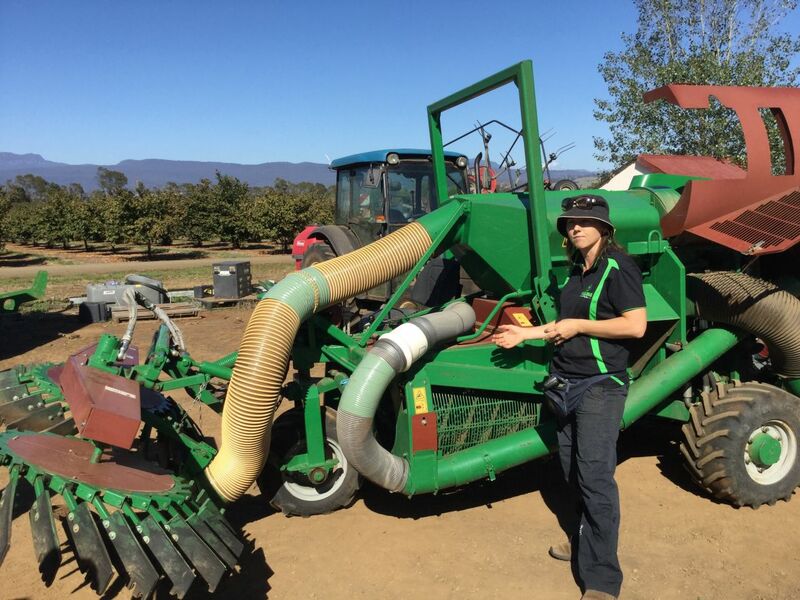 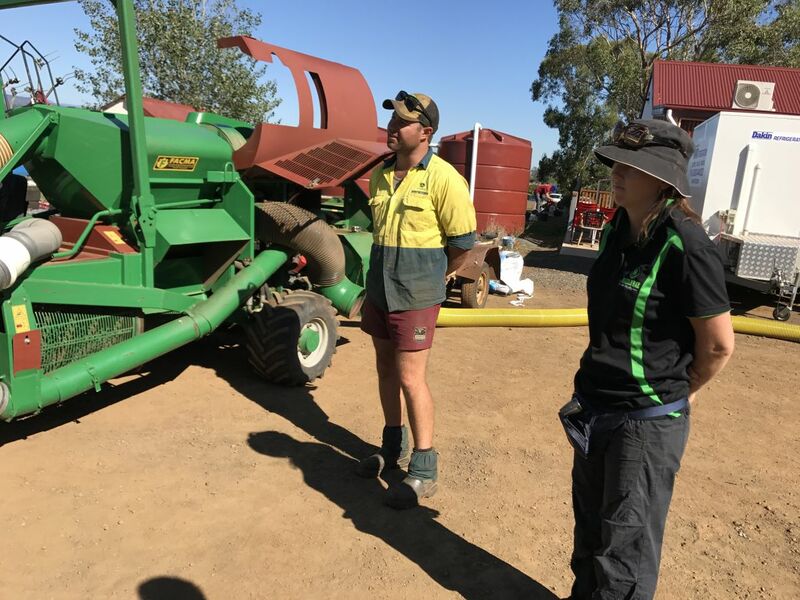 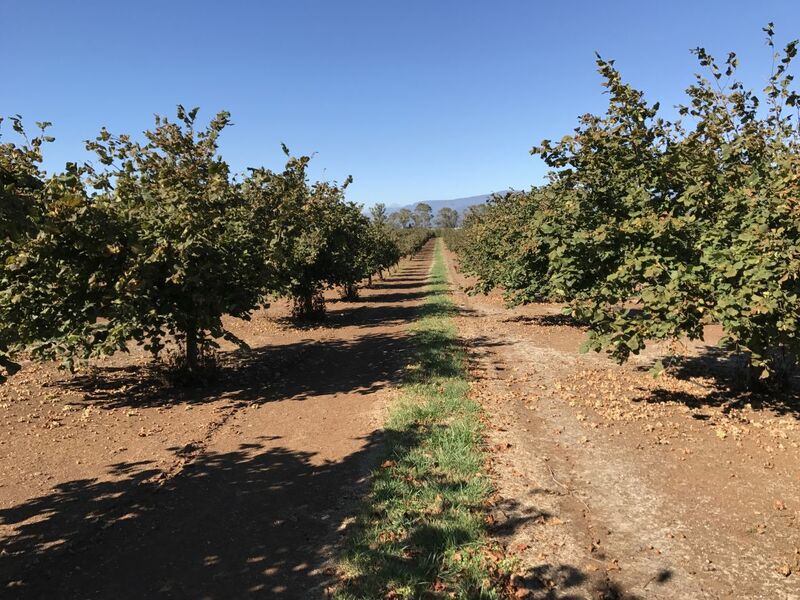 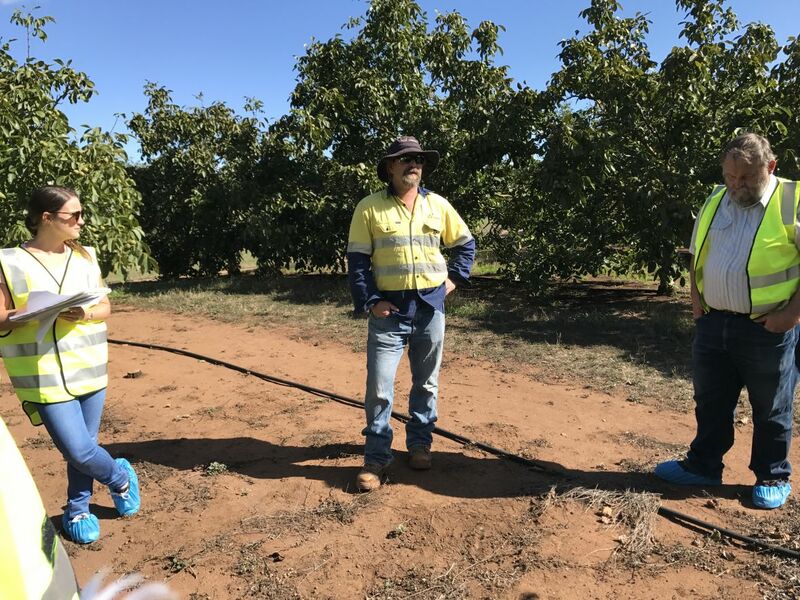 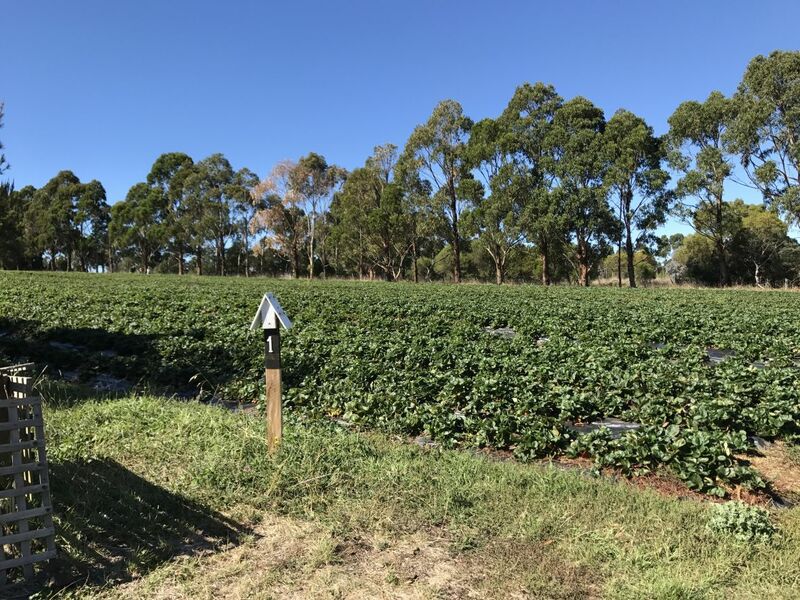 ‘On this day I learnt so much about the production system of Walnuts, although this doesn’t directly relate to my role it was great to hear about the irrigation and management practices all add to your knowledge and help in questioning improvements that can be made in your own industry’.